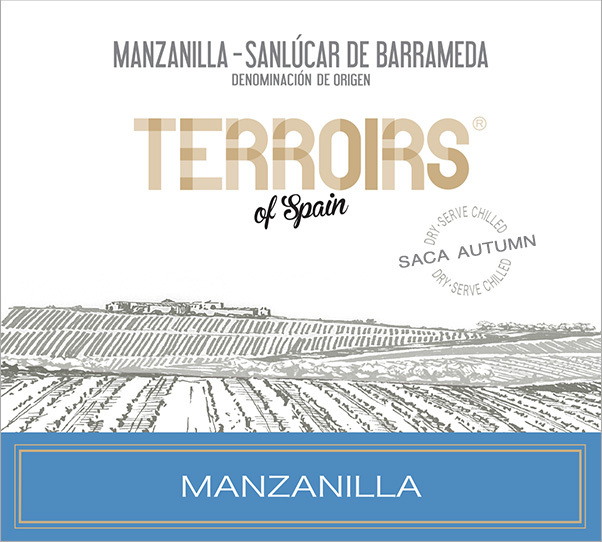 The Terroirs of Spain Manzanilla Saca Autumn 2016 is a refreshing, dry Sherry that makes a perfect apéritif. 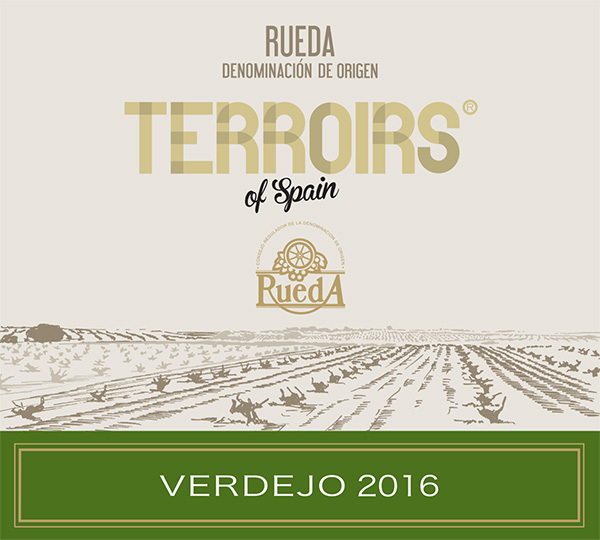 Made from Palomino Fino grapes grown in the chalky albariza soils of the seaside town of Sanlúcar de la Barrameda, which help create its zing and salty tang. 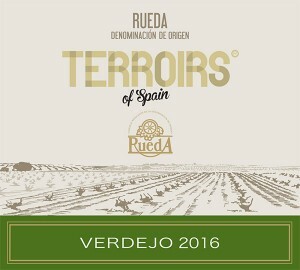 The nose offers creamy, nutty tones over a core of green apple scents. 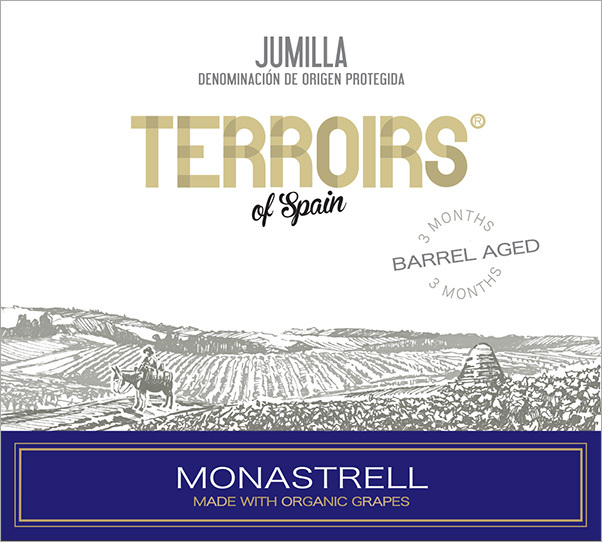 On the mouth its fresh and lively, offering a rich, fuller-bodied style of Manzanilla that rides into a nutty, chalky and briny finish. 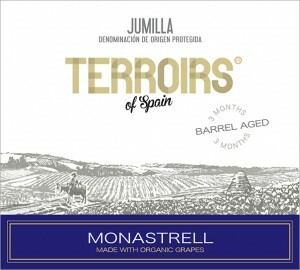 Long and lingering with chunky apple pulp notes. Serve chilled with salted nuts, olives, just about anything batter fried, seafood, or even better sushi! 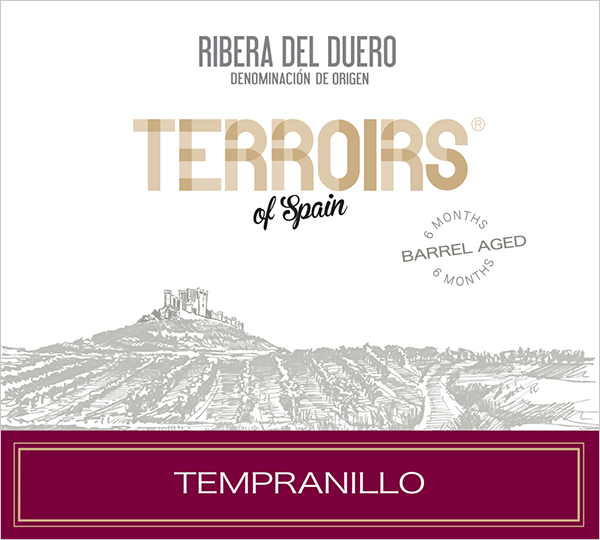 Made in the solera system of blending multiple vintages into barrels for aging.